Prepare for new or increasing management roles by expanding your knowledge across organizational functions. Overcome the barriers that prevent emergent leaders from fully embracing their positions. Connect corporate strategy, departmental goals and daily objectives. Leverage lean thinking and operational efficiency to help your organization run more smoothly. Step back from your day-to-day routine to focus on your development during our classic residential program at our Charlottesville location. You'll have the opportunity to enjoy meals with your cohort and the faculty, as well as work, network and relax with your learning team outside of the classroom. 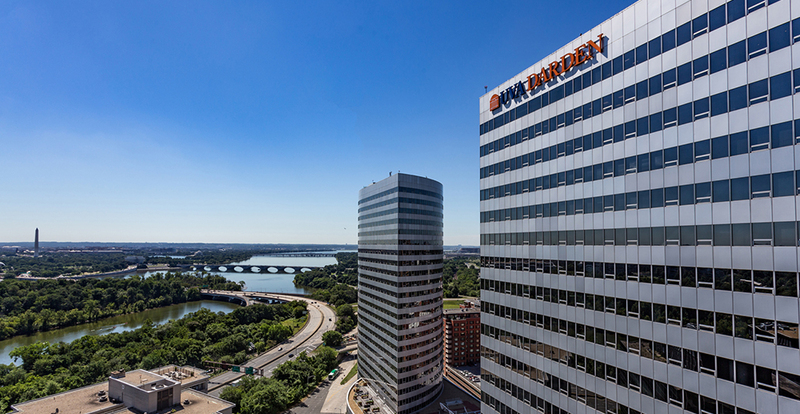 Ideal for professionals living or working in the Washington, D.C. region who cannot take a week away from the office, our new modular program provides the opportunity to learn through Darden's in-person, interactive approach spread over several weeks. It includes four full-day sessions and one half-day closing session at our Rosslyn location. Reveal your true potential with this bootcamp-style immersion in the principles of organizational management. Review and analyze the interplay of the core components of business: finance, marketing, operations, strategy and organizational leadership. Expand your perspective across organizational functions, and develop the managerial habits to support new initiatives on departmental and corporate levels. Gain a fundamental understanding of basic financial statements, marketing metrics, performance assessment methods, and strategic business models. Identify how your work adds value and develop a personal action plan that applies those insights to current challenges and sets the stage for your continued learning and development. Understand interdependencies between functions and learn how to collaborate across functions to maximize effectiveness. Assess performance across your team and plan targeted improvements. Leverage your role as a manager to facilitate collaboration and better understanding and execution against organizational goals. 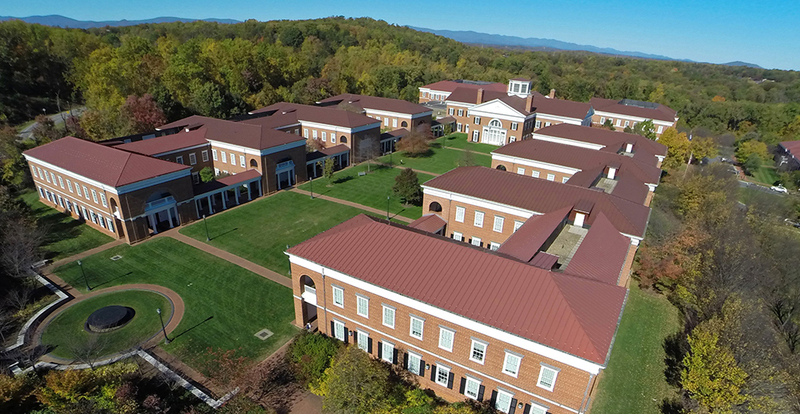 Management Essentials for Developing Leaders counts as one credit toward a Darden Certificate in Management . Complete this program, then earn three additional credits for a total of four credits within a four-year period to earn your certificate. Managers with fewer than six years of management experience. Other managerial candidates ready to expand their responsibilities and adopt a more broad-reaching managerial mindset. It's best for those newly empowered to lead teams or business units, and high-potential individuals who want to build expertise in strategy, operations, finance and leadership. Weiss is an expert in operations and production management who has written numerous articles in the areas of production and operations management, and has extensive consulting experience for both manufacturing and service companies in the areas of production scheduling, workflow management, logistics, lean conversions and total productive maintenance. Frank's current research focuses on the effects of regulated disclosure on the strategy of corporate management, investors and entrepreneurs. Her interest in regulated disclosure focuses on financial accounting, tax and patent reporting. Snell teaches courses in strategic management and consults internationally with senior executives to help their companies align strategy, capability, and investments in talent. Steenburgh is an expert in business-to-business marketing and sales, and he believes that academics should engage with business leaders to solve real-world problems. As a participant, you'll stay in a private room at the Inn at Darden, our highly rated hotel adjacent to the classroom buildings and dining center. Accommodations are included in your program fee.